Taobao is my favourite out of the 3 shopping sites, because it has a huuuuuuge variety of selections and products and the price can be really really cheap. Delivery is also pretty cheap and fast. As usual, I'll go straight to Pros and Cons. Freebies (although hard to win) and $0.01 try out. I've received a few faulty but usable items, when contacted the seller, they quickly refunded me without any problem. 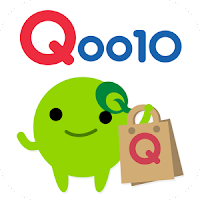 Qoo10 is a local shopping site in Singapore which offers products and items catered more towards locals. Shipment is very cheap for locals, not so sure about overseas shipping. One of the largest international/global shopping site. 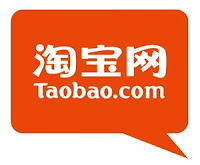 A huge range of selections too but no one came close to the selection Taobao offers. 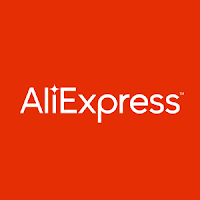 I've had 2 disputes on Aliexpress, one turn out well and I get my refund but the other was a bad experience. 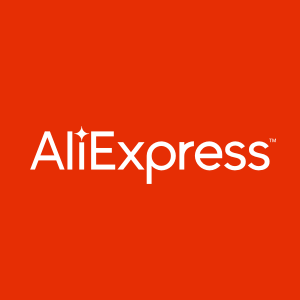 The way Aliexpress handle dispute can be a little rigid like they require a certain format and content to get approved. Ok, this conclude my post! See ya!